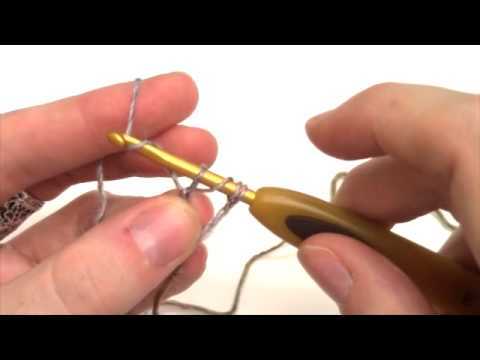 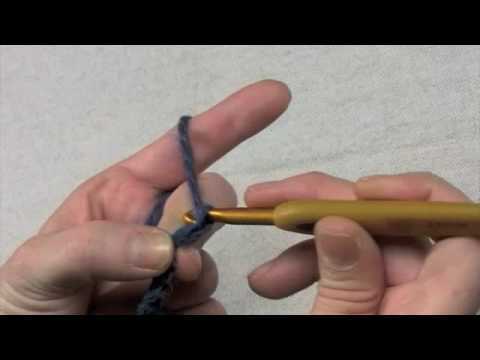 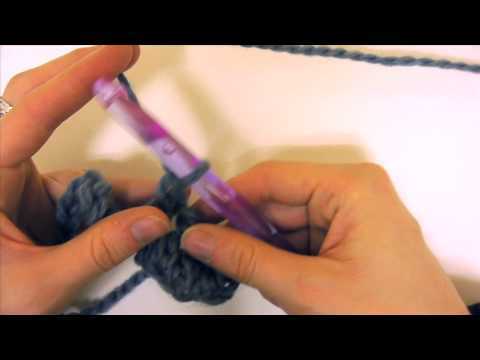 A demonstration of how to work the Greer scarf using a crochet hook. 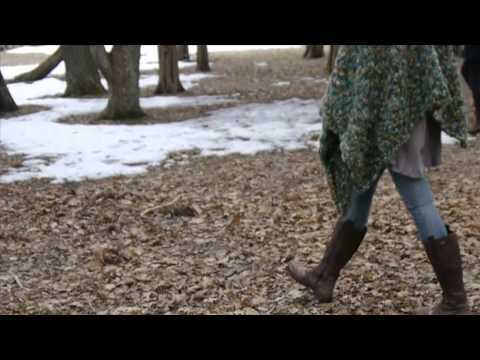 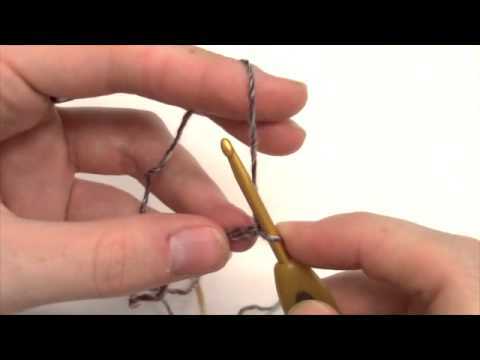 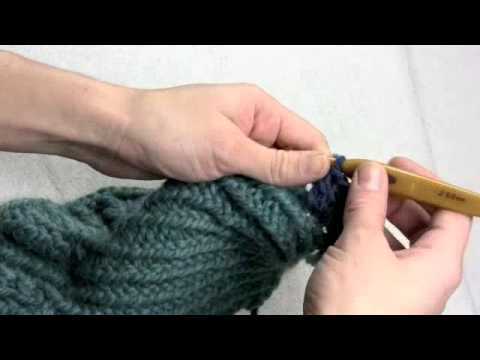 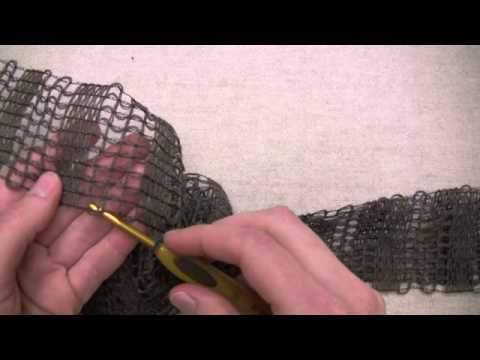 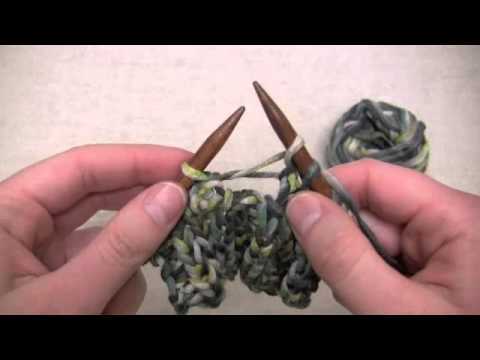 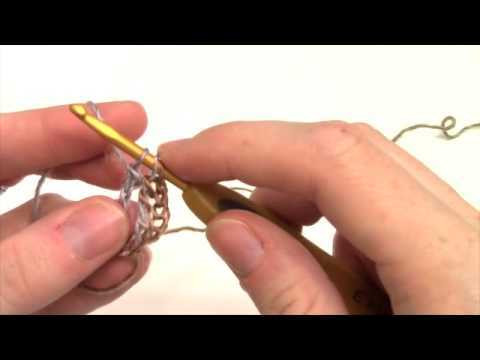 A video demonstration of how to work the Greer scarf using knitting needles. 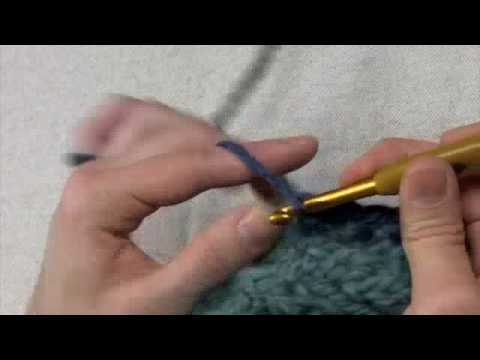 A demonstration of the dropped stitch pattern used in Kabak. 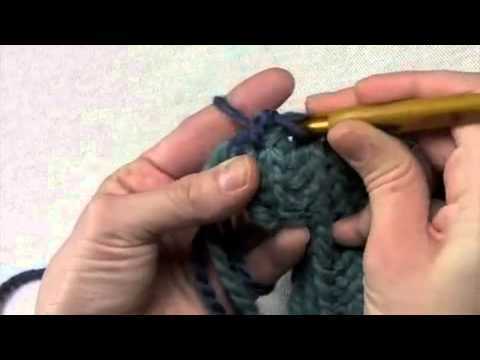 This video demonstrates how to change colors in a crochet motif. 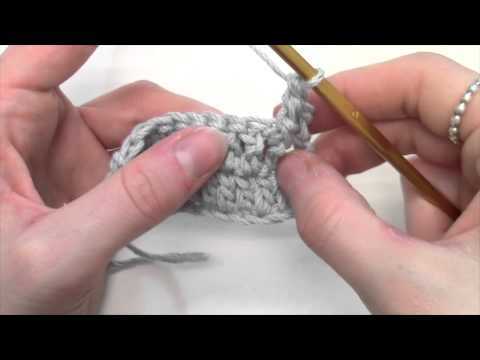 Emily demonstrates these two crochet techniques. 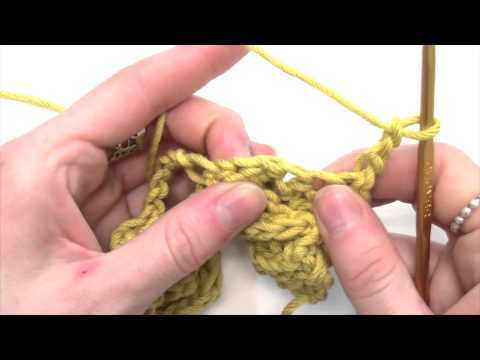 Emily demonstrates Genoa pattern stitch, a crocheted cable. 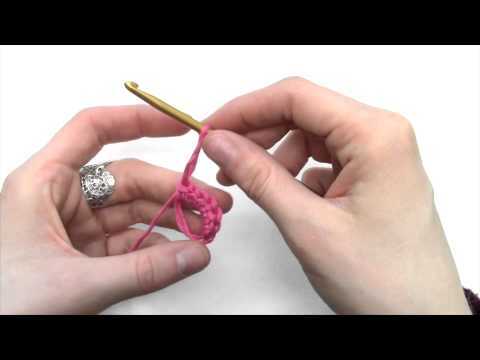 Watch Emily explain a crocheted chain, a single crochet, a double crochet , and a picot. 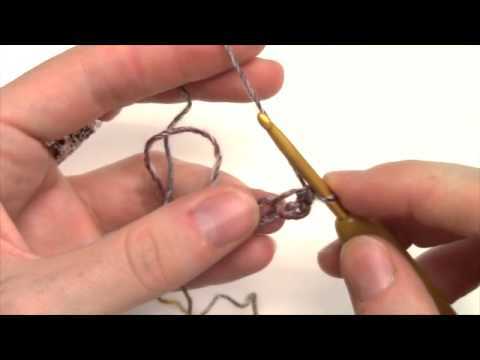 Cirilia demonstrates the chain stitch. 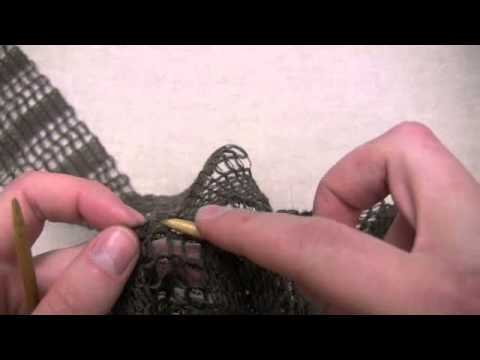 Cirilia demonstrates how to create a scalloped edging. 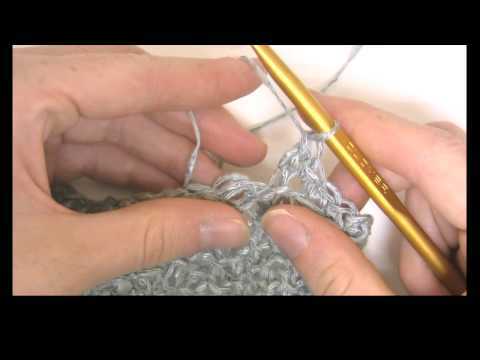 Cirilia demonstrates the single crochet stitch. 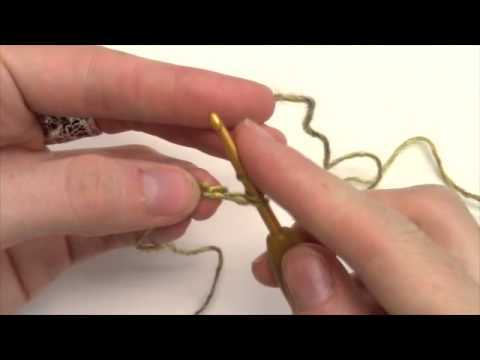 Cirilia demonstrates the crab stitch. 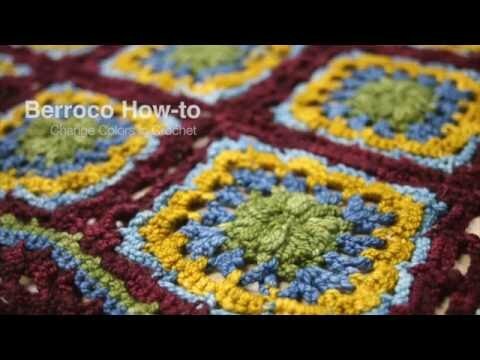 Highlights from Berroco's Fall/Winter 2015 pattern collection.